In all forces—the army, navy, marines and the air force—new technologies are constantly informing new designs for military equipment and hardware. In the USA, the commissioning and acquisition of new equipment is an ongoing task, to ensure that the country is as equipped as possible for homeland defense. With this new equipment, comes new challenges in the world of maintenance. Whether it is in the hangar, in the maintenance workshop or in combat zones, maintaining vehicles, aircraft or vessels in a safe and efficient manner is essential. There is a need for work platforms, steps and ladders that are easy to maneuver by hand and fast to setup and tear down. For all US forces, there is a partner in safe height access: SafeSmart Access. 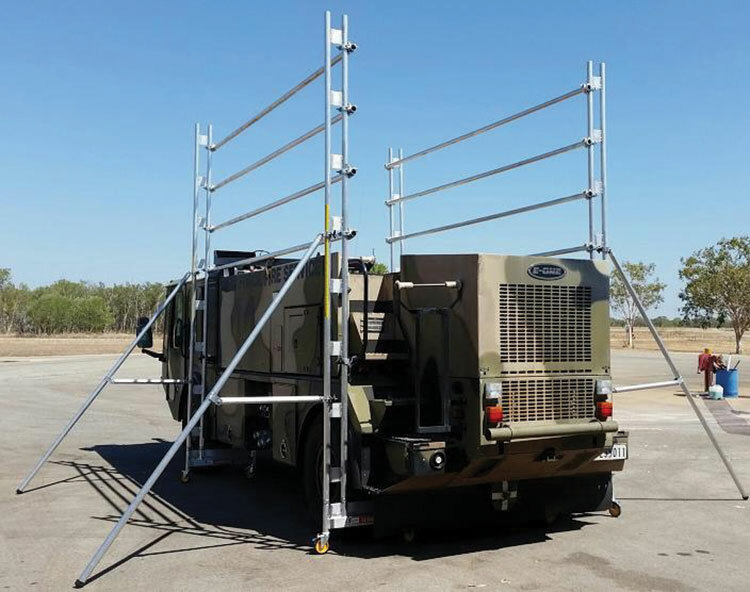 With a full understanding of the needs of all forces, and full in-house capabilities for custom design and manufacture, SafeSmart Access provide reliable solutions that help to ensure that military equipment maintenance activities are done easily, keeping all assets on standby and ready for anything. SafeSmart Access does not just design, manufacture and move on. We understand that to keep clients happy, you need to keep up with the client. SafeSmart Access are always following the progress of the manufacturers who provide equipment for the military. When new designs are announced and procured, SafeSmart is there with solutions that help with military equipment maintenance efficiency. 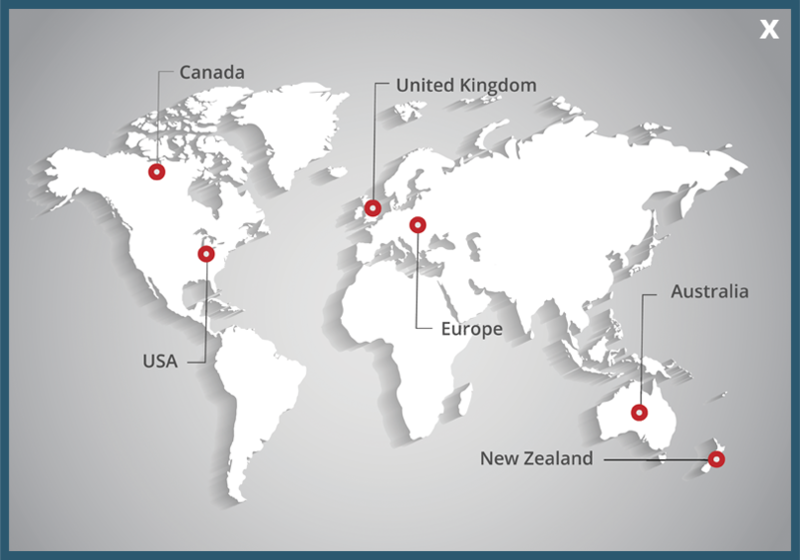 SafeSmart have close ties with defense forces all around the globe. Over several decades, we have provided on-base consultation, created customized solutions and delivered OSHA-compliant products to all forces.